Arrow star Stephen Amell isn’t the only star of the show going shirtless to hype the upcoming second season which kicks off on October 9th. E! 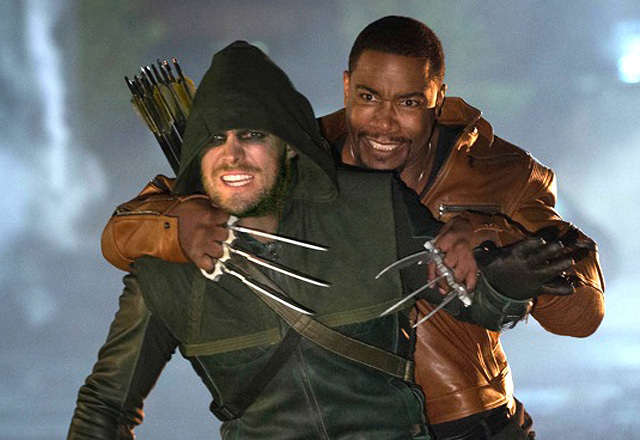 Online revealed the image of Colton Haynes as Roy Harper, ET showed off David Ramsey’s Diggle and Access Hollywood unveiled Manu Bennett as Slade Wilson. 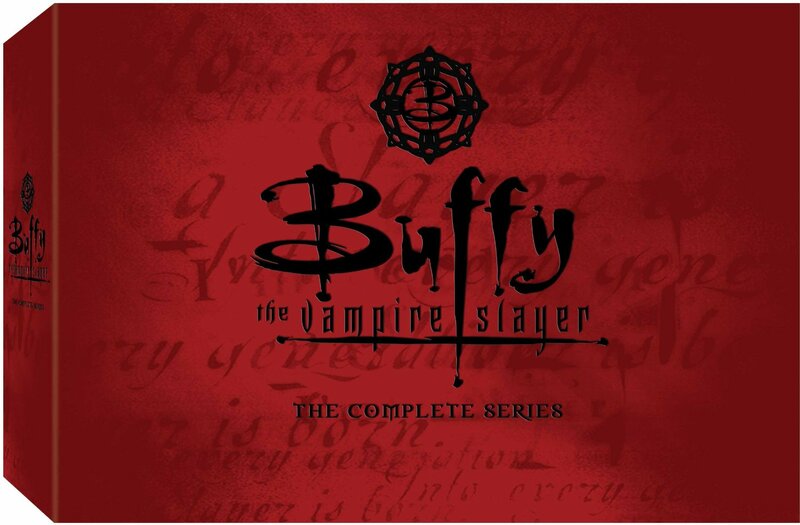 First and foremost, if you’re a fan of Joss Whedon’s Buffy: The Vampire Slayer or Angel and don’t already have all the seasons on DVD, Amazon’s Gold Box Deal today finds both complete sets on sale for $60 and $55 respectively. The biggest action release of the week also happens to be a zombie flick. 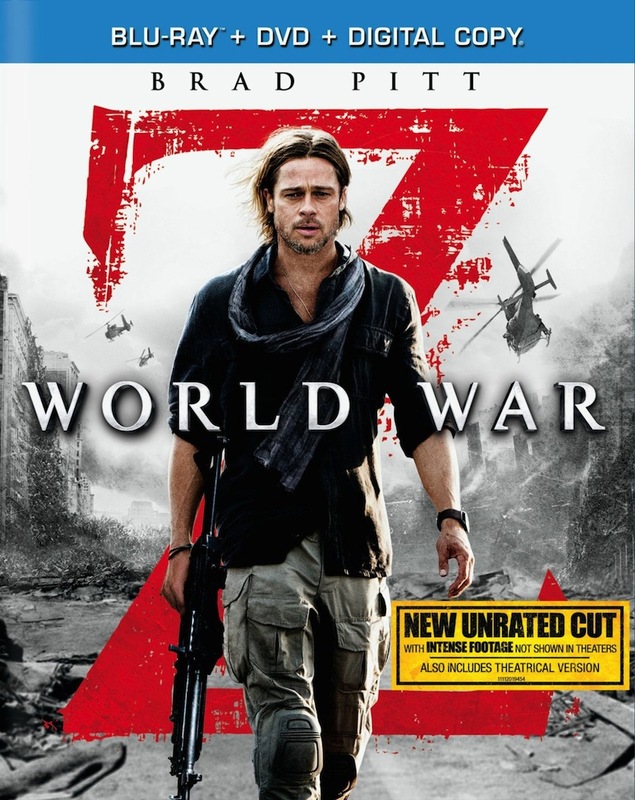 The Brad Pitt global undead thriller World War Z hits home video today in a variety of formats. We here at Explosions Are Rad are big fans of The CW’s Arrow. If you missed out on the first season you can catch up now thanks to Arrow: The Complete First Season before the second season kicks off on October 9th. Java Heat is a film that was not on our radar, but the idea of Mickey Rourke facing off against Twilight star Kellan Lutz sounds strangely intriguing. 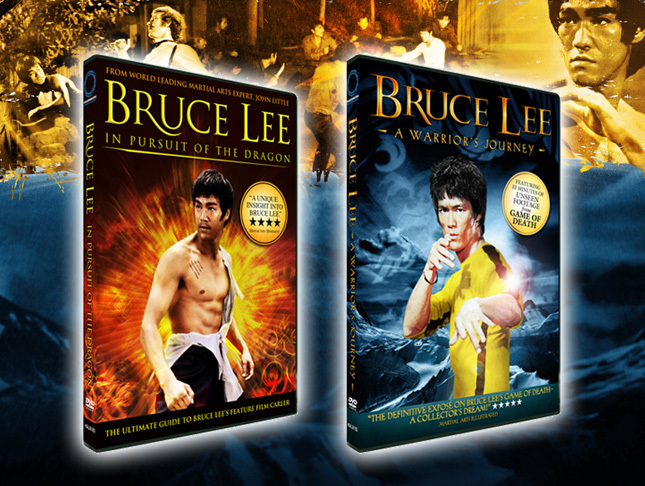 Bruce Lee fans might want to check out Bruce Lee – A Warrior’s Journey/Pursuit Of The Dragon . Journey features previously lost footage from Lee’s last film The Game Of Death while Pursuit “follows the chronology” of The Big Boss, Fists Of Fury, The Way Of The Dragon and Enter The Dragon. For some newer martial arts action, there’s Chow Yun-Fat’s latest film, The Last Tycoon , a period piece examining the story of real life Shanghai-based gangster Cheng Daqui. 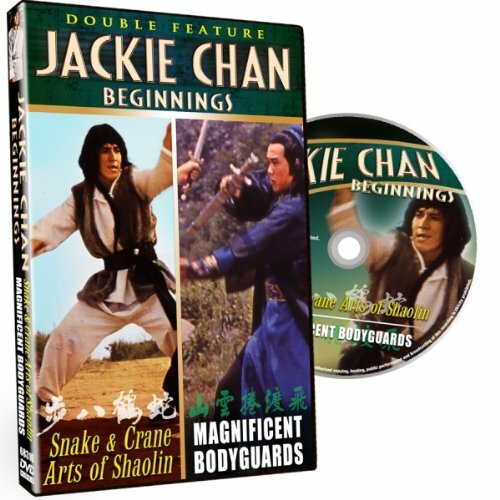 Another interesting martial arts double feature released today comes from Shout Factory and Timeless Media: Jackie Chan: Beginnings – Snake & Crane Arts of Shaolin / Magnificent Bodyguards . This double feature collects two of the six films he made in 1978 alone! The CW’s Arrow is an interesting animal. It not only captures the superhero audience, but also the one that appreciates muscle-y dudes like star Stephen Amell who appears shirtless in posters and ads for the show pretty regularly. TVLine scored this first look at the show’s number one bow lover who looks a lot worse for wear after the first season finale. Meanwhile, TV Guide showed off the very first look at a character familiar to many comic fans, but not the world at large: Bronze Tiger. Portrayed by Michael Jai White (Spawn) in the show’s second season, Bronze Tiger will first appear in the second episode of the season to test himself against the Hood. “He’s basically the best of the best, so he has come to Starling City to see if the Hood can give him a challenge,” executive produce Marc Guggenheim said. “To that end, he has aligned himself with China White [Kelly Hu] and the Chinese Triad.” Looks to us like he’s taking a few cues from Wolverine, but we’re hopeful that White and Amell will give us the kinds of action scenes we’ve come to know and love from the show. As the poster says, Arrow Season Two premieres on the CW October 9th and 8:00 PM.